If enquiring about chair covers or venue decoration, please include your wedding date, so we can quickly confirm if we can help you. This website, www.perfectday-creations.com, collects user data using the following form: Contact Form on https://www.perfectday-creations.com/contact-us.html which generates emails sent to: melissaknott@hotmail.co.uk. 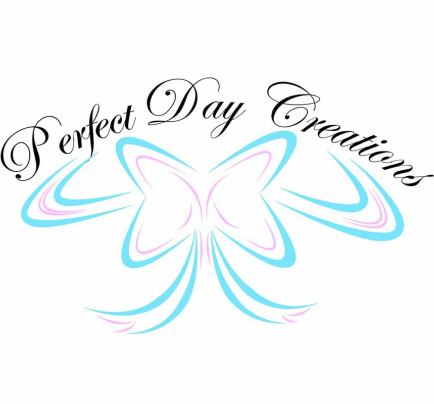 By completing this contact form you agree to Perfect Day Creations contacting you about Perfect Day Creations services. You will not be added to any mailing lists and will only be contacted by Perfect Day Creations personally in relation to your enquiry. Your personal details will not be used for any marketing purposes nor will they be passed onto any third parties. They will only be stored in the email generated by this contact form, unless further contact is made. Send you communications which you have requested, these may include quotations, booking forms. To seek your views or comments after we have provided a service for you. We well only hold data that is necessary for us to process the enquiry or order. Any correspondence from an enquiry that doesn’t result in a booking will be deleted after 21days. Minimal Data held from a booking will be kept for up to 6 years for Self-Assessment Tax purposes. By submitting the contact form provided you are agreeing to the data being used for this purpose.